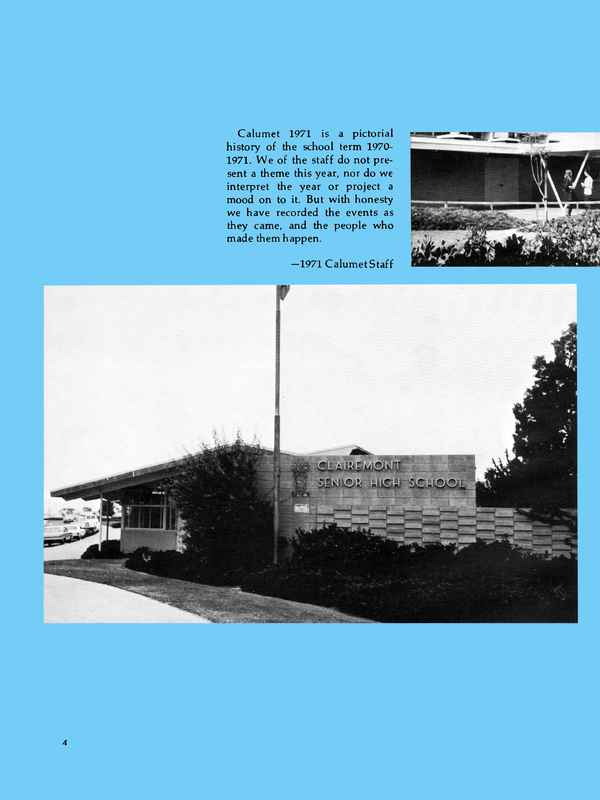 In 2009, when I first joined FB, it was suggested to me by my lifelong friend, Randy Gibson, ’75, that I should share complete Clairemont High Calumet yearbook editions relevant to the both us, those being ’73, ’74, and ’75, via a FB Group (Charlie Chieftain Alumni) that I was the admin of. In those days I was using a left-behind printer/copier/scanner (cafegymatorium?) to scan a top and bottom half of each yearbook page, and then using Photoshop attempted to reassemble the halves together since the scan bed handled (8.5 x 11 inches) and most Calumet yearbook pages are (9 x 12 inches). Then in the fall of 2010, I had an “epiphany” of sorts and decided to leave FB for good (what was I thinking?) for the peaceful and serene life of being an archiver. I tossed the “cafegymatorium” and replaced it with a tabloid size (11 x 17 inch) flatbed scanner with improved optics. You don’t get what you don’t ask for . . . . . so I started inquiring of every Chieftain I came in contact with if they would be willing to trust me with their collection of treasured keepsakes, and along the way a small cadre of special Chieftains did. 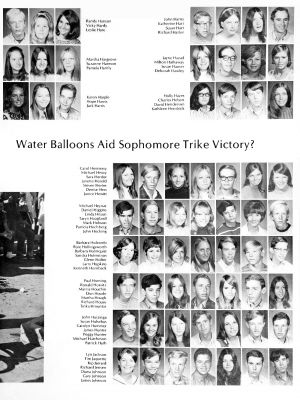 Yep, at first most people wanted to meet “halfway” to hand off their yearbooks to me until I informed them to meet me in New Mexico, since my lovely wife, Jill, ’76, and I left paradise in 1983, for the greener pastures we found here in Missouri. 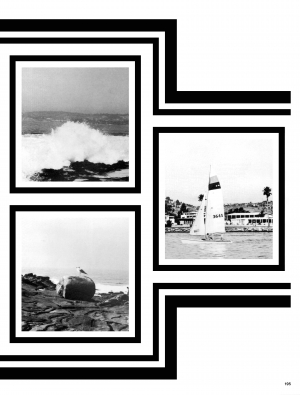 The outcome of my epiphany was the birth of this yearbook website. I currently have all of what I deem to be the “old school” Calumet yearbooks (1960-1980). I scan everything at 300 to 400 dpi, and all images on this website are “right-clickable”. 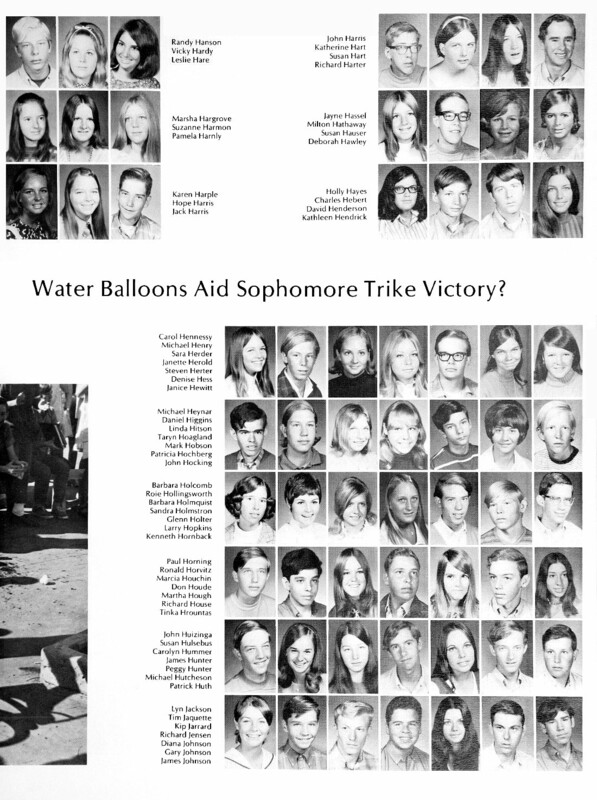 If you don’t see a completed yearbook edition on this website please be aware that I invest upwards of 250 hours of work remastering each edition in Photoshop before it is ready to be shared.